Despite the tear-stained final papers and countless Overheard at Yale posts about exams, we’ve made it through fall semester. Considering our lives for the past few months have been consumed by tests, essays, and review sessions, it’s been hard to explore new music other than the EDM blasting at Toads on a Wednesday night. Here’s a list of the best albums that have been released since school started that you now have time to catch up on. This is your chance to get back in the loop and listen to some good music with your extra stress-free time! Paradise Fears’s newest album Life in Real Time did not disappoint. Now I may be a little biased– with their midwestern roots, they will always hold a special place in my heart. Nonetheless, this is honestly a wonderful album. 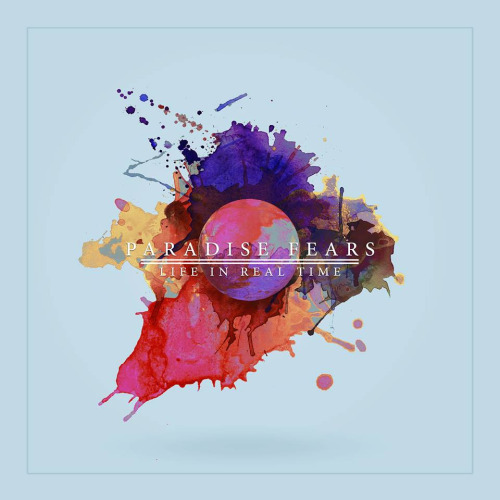 It has a very alternative feel with catchy beats that are fun to jam to, but what is truly great are the amazing lyrics Paradise Fears is known for. Listening to their music is like listening to a story- the lyrics speak to you, carrying so much weight with each word. Sam Miller, the lead singer, has a sincere voice that can reach higher notes and likes to mix some rap in with his singing that leads to a really interesting mix that just adds more to the effect of the profound lyrics. My favorite songs from the album are “Sentiment”, a catchy song, perfect for a fun jam session, “Sleep”, a slower, sadder song with a beautiful story behind the lyrics, and “Reunion”, a slower song about the passing time between classmates that really hits you in the feels. Listening to Honeymoon all the way through the first time was not a super thrilling experience, but upon listening to it again a few months later, I was able to appreciate a lot more. I would definitely recommend it now. Honeymoon has such a chill, alt vibe that makes you want to take grainy vintage photos and lounge by the pool in oversized sunglasses while men stare longingly at you. The album is definitely more of a nod towards the cool, noir feel of Born to Die rather than her last album, Ultraviolence, which deviated from that. 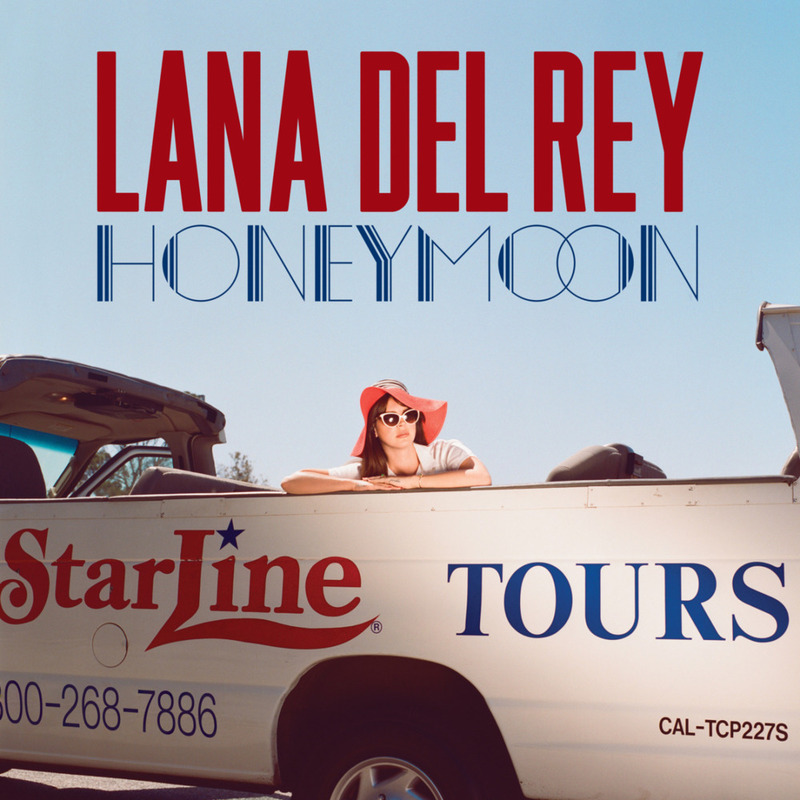 Honeymoon is filled with plenty of songs that highlight Lana’s hypnotic, soul-soothing voice. A favorite from this album is “Freak”, a song with a hypnotic beat and a really cool vibe. Another great track is “Art Deco”, which successfully invokes the crisp imagery of the geometry of the art deco style in the way the beat drums out in a rhythmic, linear fashion. Lana’s sepia-toned melodrama knows no bounds in“The Blackest Day”, a song that captures the magic of her voice and its raspiness the best from the album. Four years after her critically acclaimed second album 21, Adele blessed us mere mortals again with her highly anticipated third album, 25. 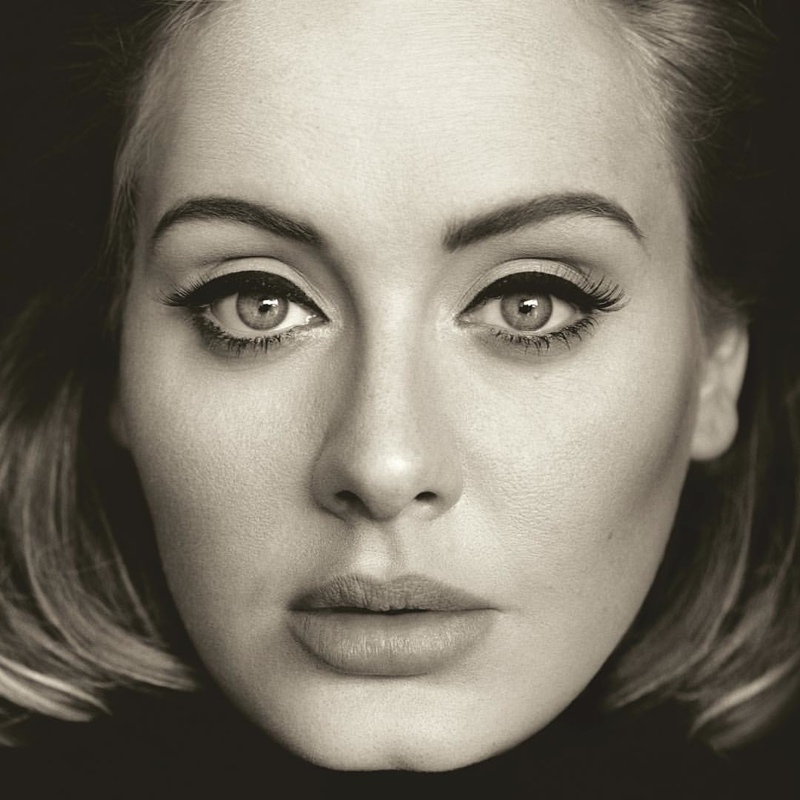 Adele teaches us that time may not heal all heartbreak, but it sure can produce a killer record. An explanation for why everyone should listen to this isn’t really needed because well… it’s Adele. This whole album is a religious experience that makes you feel all sorts of things you didn’t know you could feel. With tracks like “Hello” and “When We Were Young”, this album makes you miss lovers you never had and regret life choices you never actually made. And you will enjoy every minute of it. Each song has awe-inspiring vocals and a beautiful story of long gone lovers that plays out with every second as each song progresses. In fact, picking only three favorites from the album proved to be a challenge. As a whole, the album itself is brilliant, but some standout tracks include “I Miss You”, a slower song with a powerful drum beat and strong vocals, especially during the chorus.“River Lea”, is also really good with its interesting progression from a slow first verse to the rhythmic beginning of the chorus to the smooth ending of the chorus. So you’re probably thinking, “Why would I ever listen to Justin Bieber? My sophisticated music taste is beyond this.” But trust me. This album is actually really good. You just have to get over feeling vaguely ashamed while listening to it. Purpose has a much more mature sound than any of his previous works and it really feels like Bieber has grown as an artist. The album is filled with sick beats and surprisingly deep, quotable lyrics. Purpose also covers a lot of ground with some very dancey, catchy tracks, some that are slower and sadder, and some really cool, chill ones. Some tracks that really exemplify this broad range are “Mark My Words”, a short intro song that really explains where he is trying to go with the album, “I’ll Show You”, which has a really slow rolling beat and some intense lyrics, and “The Feeling”, which features my queen, Halsey, whose vocals seem to seamlessly blend with Bieber’s to create a great collaboration. 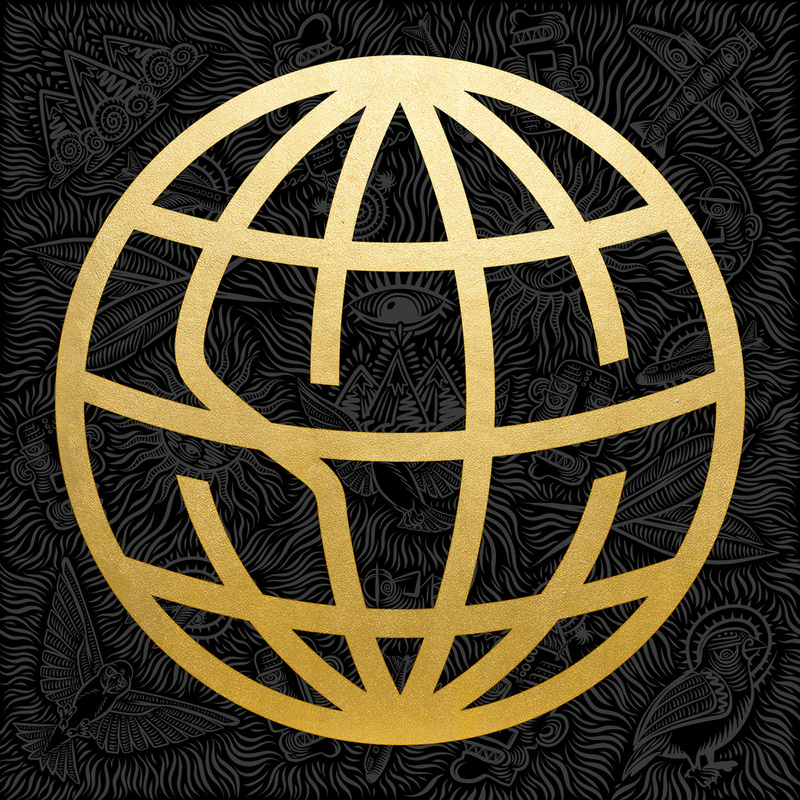 With the bar raised high from their last album, Around the World and Back does not disappoint. It proves to be a nice nod to the golden days of early punk, with their strong instrumentals that just course through you and make you want to jump around. The lead singer, Derek Discanio, might be the closest thing we can get to a punk male version of Christina Aguilera. He has such a wonderful, raspy tone; you could listen to him forever and never get bored. If you’re looking for a fun, energetic track to jam to, “Secrets,” is the song for you. “All or Nothing,” has great lyrics and offers a more rhythmic feel that is fun to sing to if that is more of the mood you are looking for, while “Around the World and Back,” is a gorgeous, slower song featuring Ansley Newman. 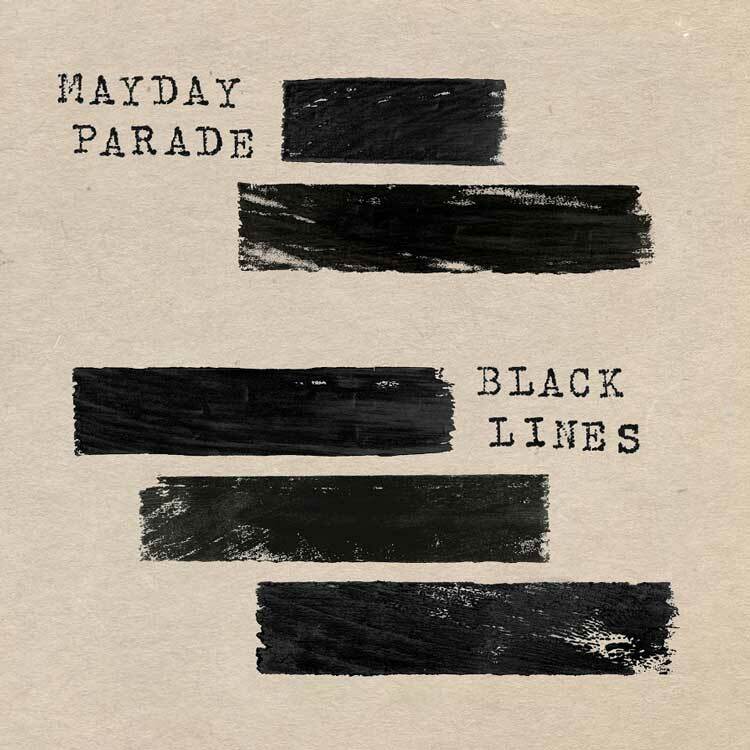 Black Lines, Mayday Parade’s latest album proves to be an interesting addition to their discography with its harder, punkier vibe. Black Lines is a consistently really good album from beginning to end and it covers a lot of ground with its punk-based songs and some slower, sadder songs to add some variety. It’s a nice mix so that you get all you’re in the mood for with one album. Plus the instrumentals are fantastic; Mayday Parade takes full advantage of the guitar, bass, and drums on most of their tracks. A favorite from the album was “One of Them Will Destroy the Other,” which just makes you want to mosh (but not actually because moshing is terrifying). Another good track is “Hollow”, which has a haunting sound that’s kind of creepy in an intriguing way. “Keep in Mind, Transmogrification is a New Technology” obviously has a hilarious, ultra-specific song title that accompanies its strong instrumentals. 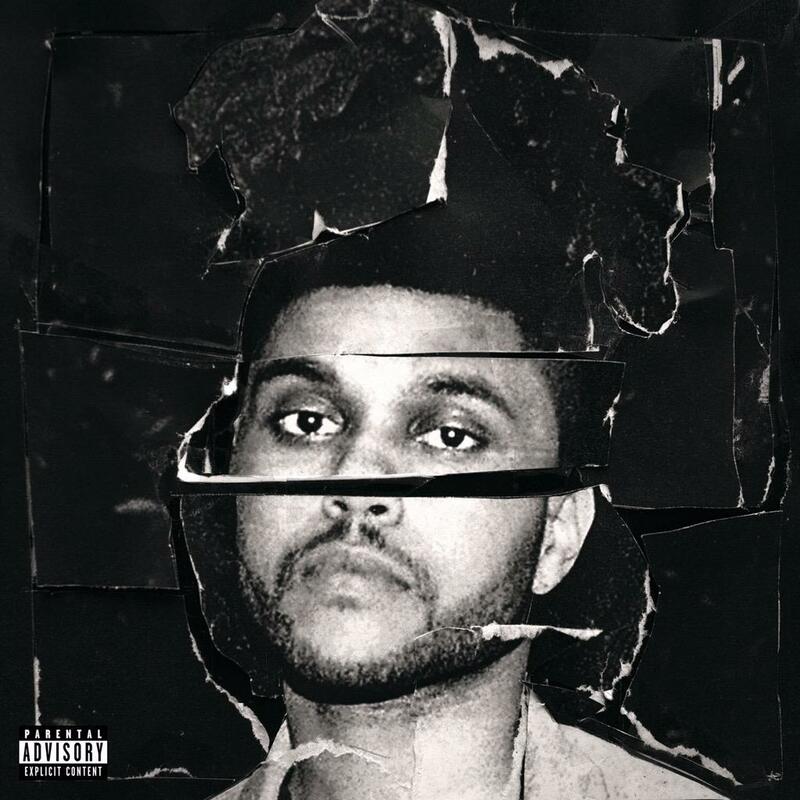 The Weeknd’s Beauty Behind the Madness is an exquisitely crafted album that has so many compelling qualities from the unique beats, to his beautiful voice, and unforgettable lyrics. Every track feels different and has its own special quality, but somehow it still manages to be cohesive. Each tracks flows seamlessly from one the next, making it the perfect album to sit and listen to in its entirety. One of the standout tracks from the album is “The Hills”. Aptly reminiscent of the film of the same title, the song has a gritty, almost creepy ambience that adds to the amazing beat during the chorus. “Dark Times,” features a sick collaboration with Ed Sheeran, their voices creating a soulful number. Another great track is “Prisoner” featuring my queen, Lana Del Rey, and it is so good I cried- 10/10 would recommend because not only are their combined vocals on point, but the rolling beat during the chorus is fascinating. Also, quick bonus side note, this album contains “Earned It,” which is an absolute classic. This Thing Called Life carries the vibes of early 2000s R&B which is very nostalgia inducing in a good way. A lot of the tracks have a really smooth beat that comes off as effortless which makes it easy to get into. The tracks carry a lot of meaning and they feel so sincere, it’s hard not to connect to them. 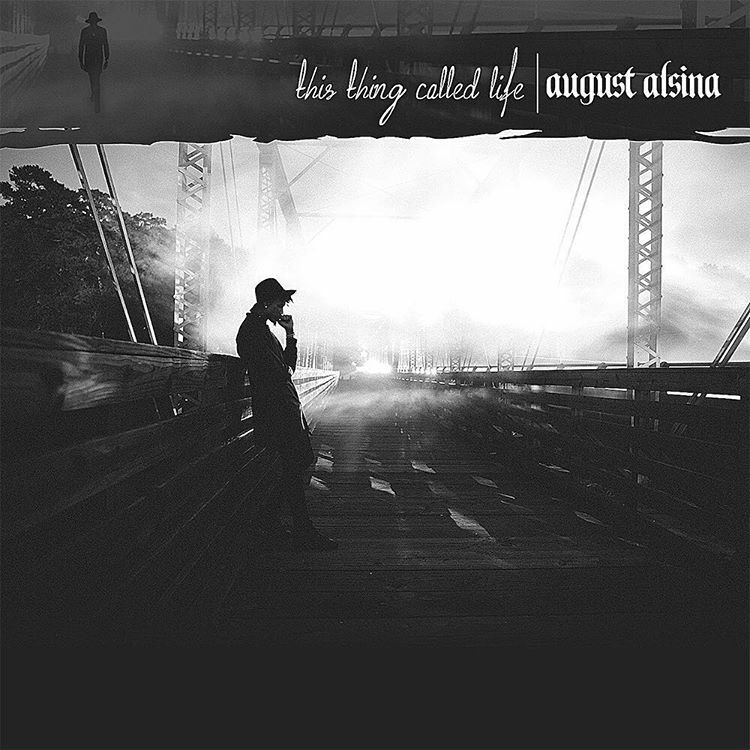 “Hollywood” is a track where Ali discusses his own personal struggles with newfound fame that shouldn’t be so relatable but somehow Alsina makes us empathize. “Change” is another favorite which bears the message that anyone can be a voice for change, a deeply empowering message in light of the challenges we face today. “Song Cry” is another very powerful, heartfelt song that showcases his voice.